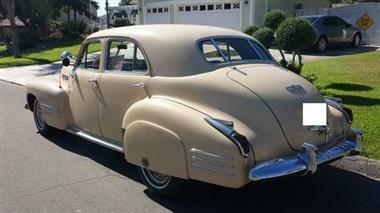 1941 Cadillac Other in San Diego, CA for sale. 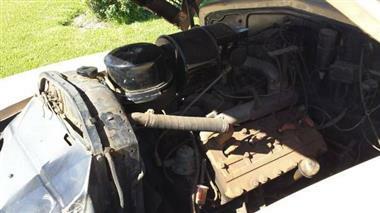 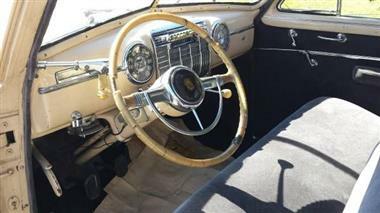 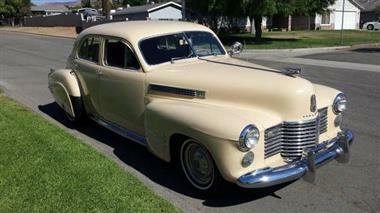 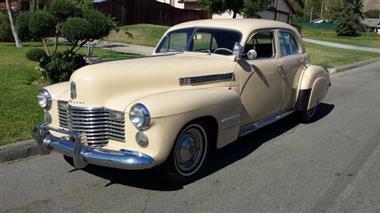 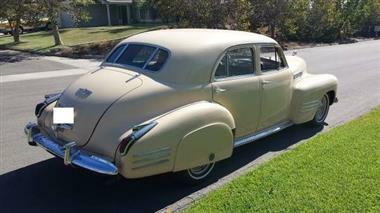 1941 Cadillac 61 series 4 door sedan, rebuilt motor, runs great, 3 speed manual trans. 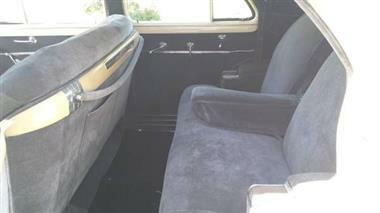 drives good, looks good, nice interior, everything is there.